A Night in Paris is a BetSoft slot based on a Parisian adventure. The slot comes with 5 reels, 30 paylines, and plenty of bonus features. Besides winning attractive cash prizes in the bonus features, players can win a top fixed jackpot of 500 coins. BetSoft Gaming’s A Night in Paris tells the tale of a museum break in, a chase, and a getaway. Players are urged to step into the shoes of a cunning thief and get away from a muscular security guard and his snarling dog. The slot is loaded with Parisian imagery, giving players spectacular views of the Eiffel Tower, the status of Venue de Milo, Parisian cuisine, romantic dinners, and picturesque museums. The slot is for players who cherish the idea of winning loads of cash in Paris. The game comes with 5 reels, 30 paylines, an affordable betting range, and plenty of ways to win cash. The slot’s introductory video presents a burglary scene and gives players an idea of what to expect from the slot—fun, entertainment, and prizes. 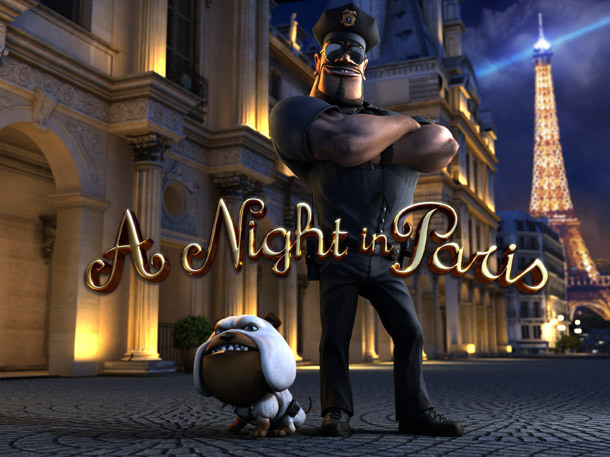 Set against the brightly lit city of Paris, the gaming screen features an animated image of the security guard and his dog. The reels feature symbols of a romantic couple, a pair of doves, the Venus de Milo, the Eiffel Tower, Pierre the dog, the thief, and the security guard. 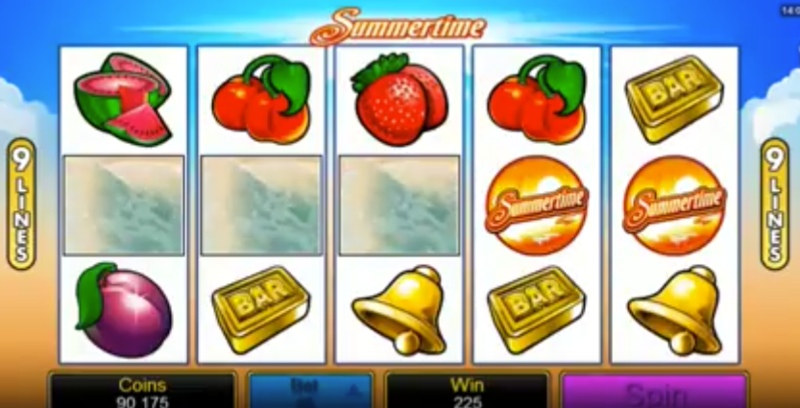 The slot is beautifully designed with five reels and 30 paylines. 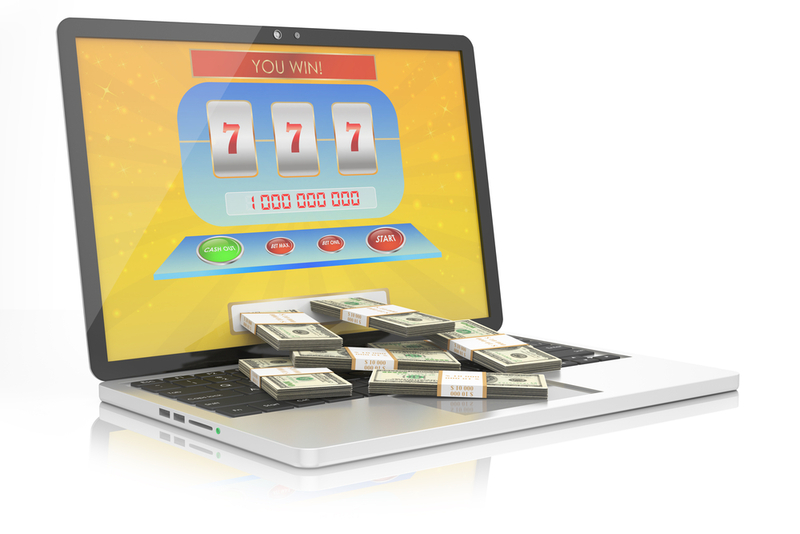 Game options such as Select Lines, Bet Per line, Spin, Choose Coin, and Max Bet Spin are easily visible. 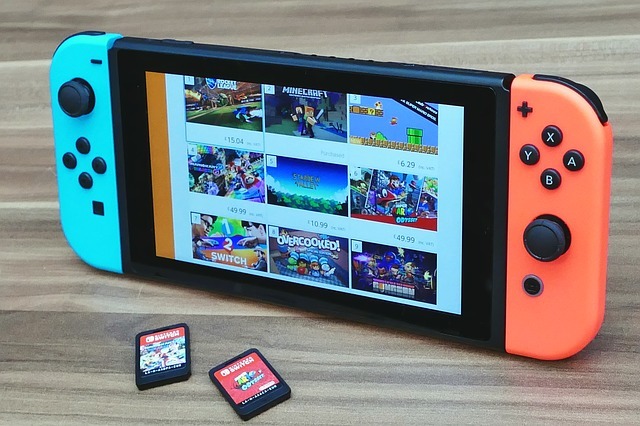 If the soundtrack gets irritating, players can turn it off. They can also use the Autoplay option to spin the reels automatically for up to 100 times. 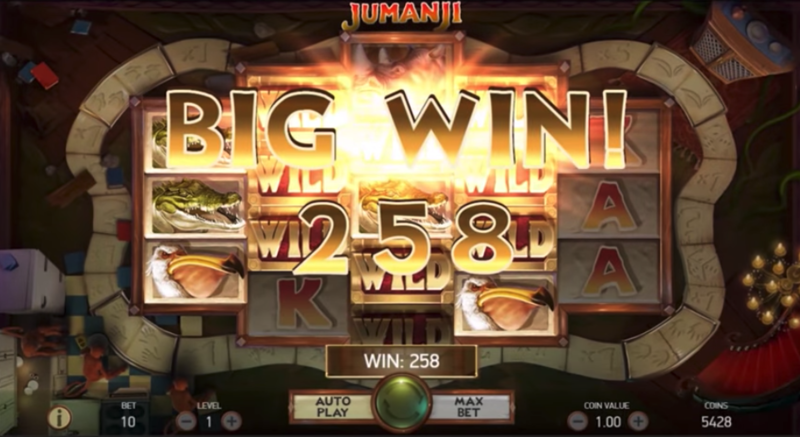 Players can view the paytable by clicking on the View Pays option at the top right of the gaming screen. A Night in Paris is BetSoft’s adventure-themed slot with five reels, 30 paylines, generous prize structure, and bonus features. A Night in Paris has an affordable betting range of 0.02 to 150.00, which makes it a great slot for low rollers as well as high rollers. Players are free to activate as many of the 30 paylines as they please. The next step is to choose from up to five betting levels and select coins values such as 0.02, 0.05, 0.10, 0.25, and 0.50. If players want to bet maximum, they only have to click on the Max Bet Spin option. A Night in Paris is loaded with exciting bonus features that can put plenty of coins into players’ pockets. Instant Prize: Players can win an instant prize by landing a combination of thief, security guard, and badge symbols on the first, second, or third payline. Chase Free Spins: Players can unlock the free spins feature by landing at least three badge symbols anywhere on the reels. Bonus Game: To unlock the bonus game, players have to land at least three painting symbols on the reels. The bonus game prompts players to select valuable works of art and unlock prizes. 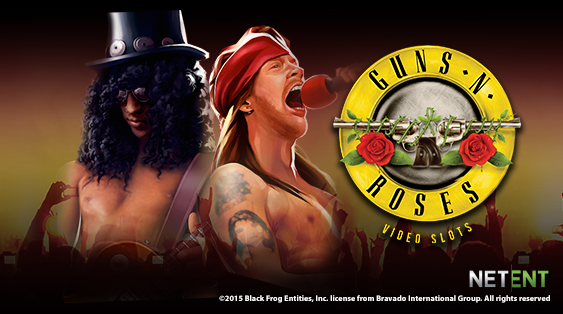 Players can collect a lot of bonus cash through the slot’s bonus features. 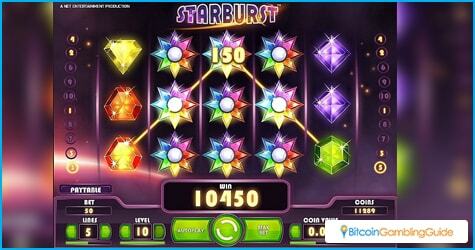 At the same time, the game has a fixed prize structure with a top payout of 500 coins. 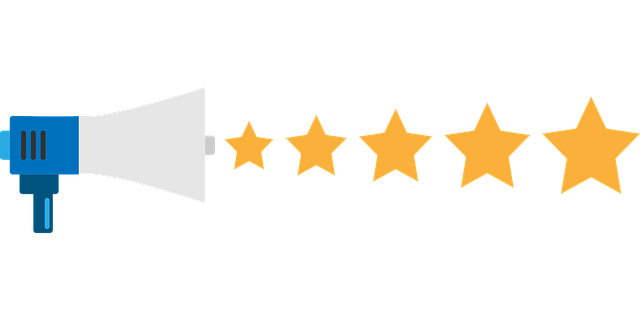 To win their 500 coins, players have to land five security guard symbols along an active payline. If they land five thief symbols along an active payline, they will win 400 coins. Smaller prizes can be won for combinations of romantic couples, dogs, doves, urn, Venus, Eiffel Tower, and croissant symbols.